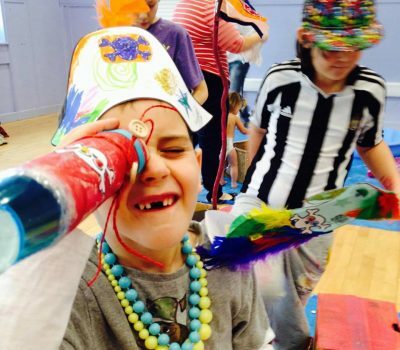 Welcome to ARTventurers Bishop's Stortford, Harlow and Epping! Welcome to Artventurers Bishop’s Stortford, Harlow and Epping! 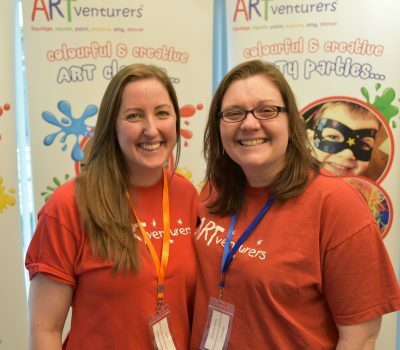 Hi we're Jenny and Bex and so excited to be ARTventurers! We're both busy mums to the crazy ones in the picture, Bex (at the back) to George 7 and Matilda 4 and Jenny to Rex 2. 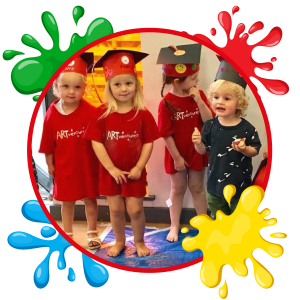 ARTventurers classes for babies and toddlers allow learning in an exciting, creative environment. 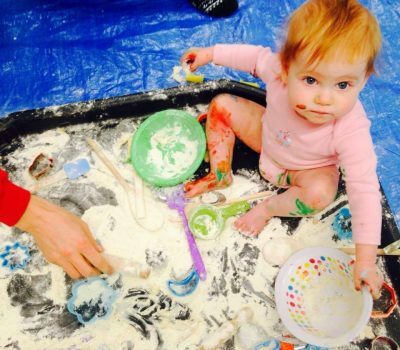 It can be a bit (ok a lot) messy but we love it and we think you and your babies and toddlers will too! Plus we'll do all the clearing up! 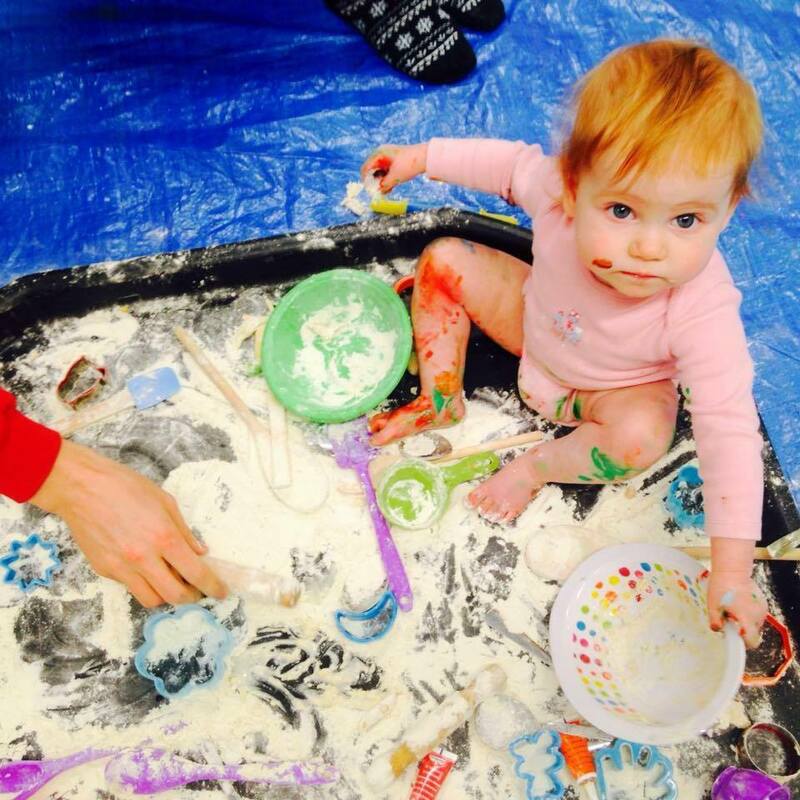 We can't wait to meet you and have some sparkly, messy, awesome fun! 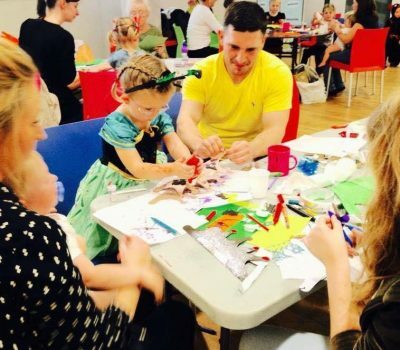 Come along and join in the fun at Artventurers Bishop's Stortford, Harlow & Epping! 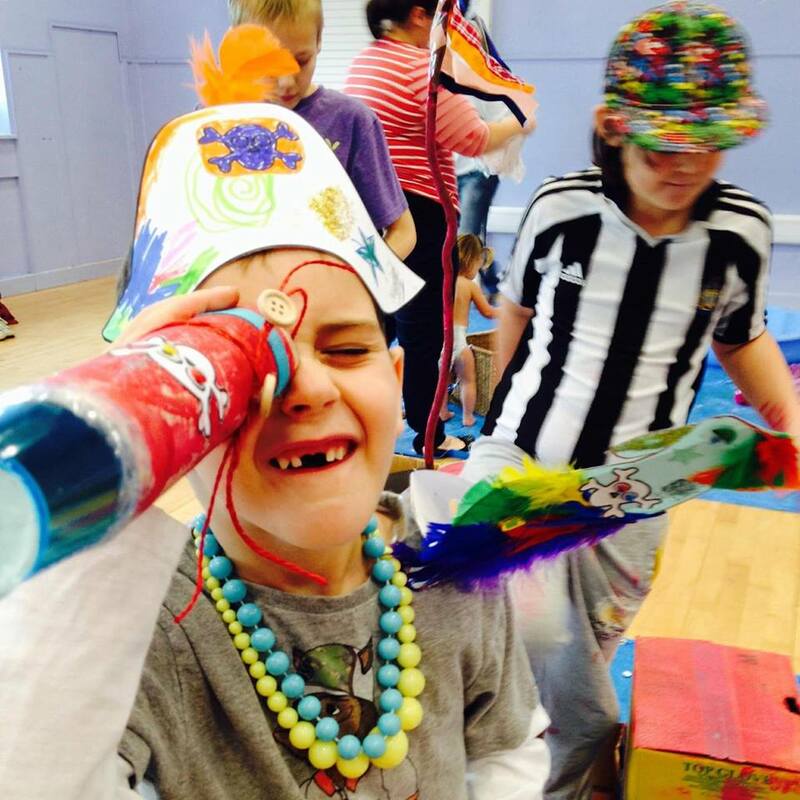 Having Fun at ARTventurers Bishop’s Stortford, Harlow & Epping! 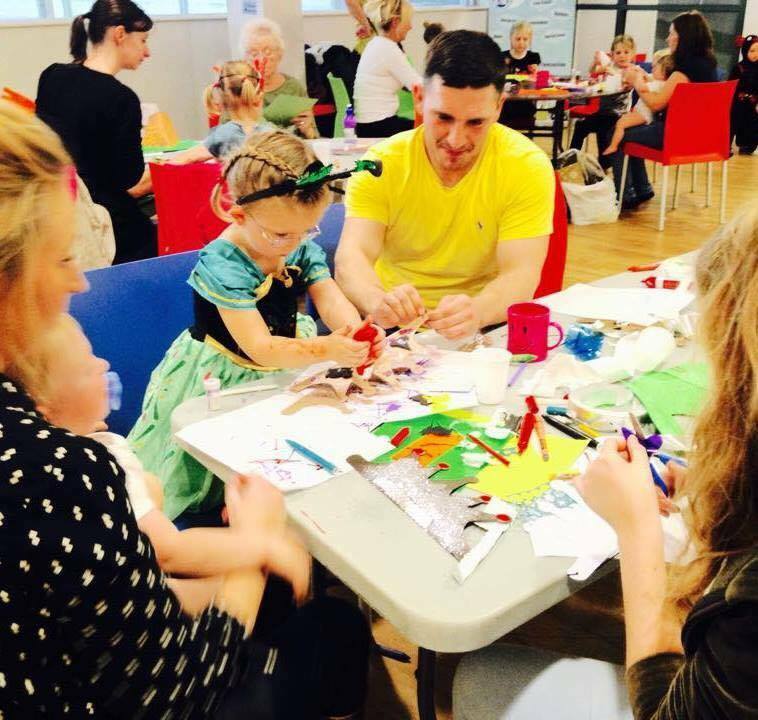 Hello from ARTventurers Bishop Stortford! 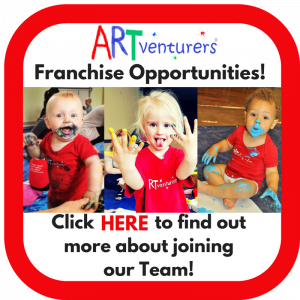 Copyright © 2019 ARTventurers Bishop's Stortford, Harlow & Epping. All rights reserved.